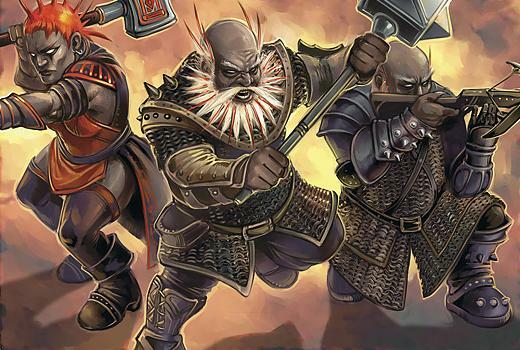 D&D: Duergar In Mordenkainen’s Tome Of Foes! 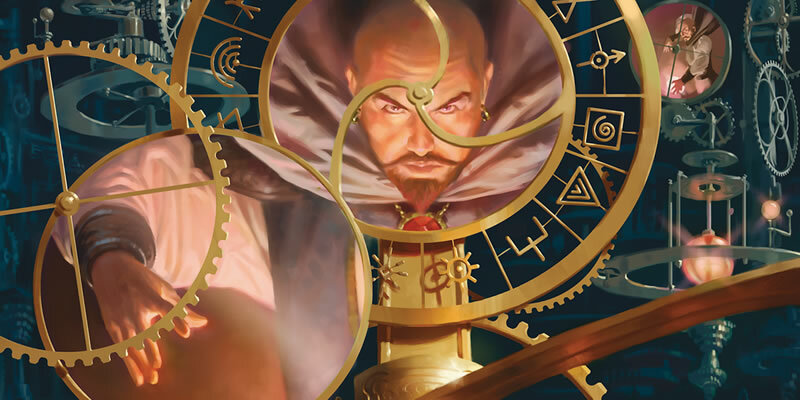 This week there’s a sweet preview of the upcoming Mordenkainen’s Tome of Foes! 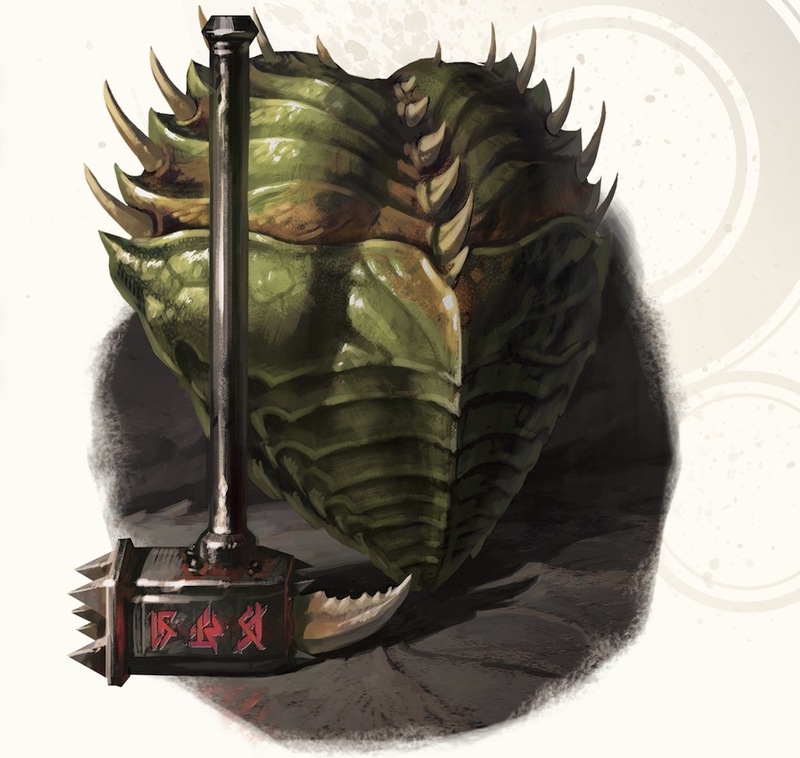 Come take a sneak peek at the Duergar. 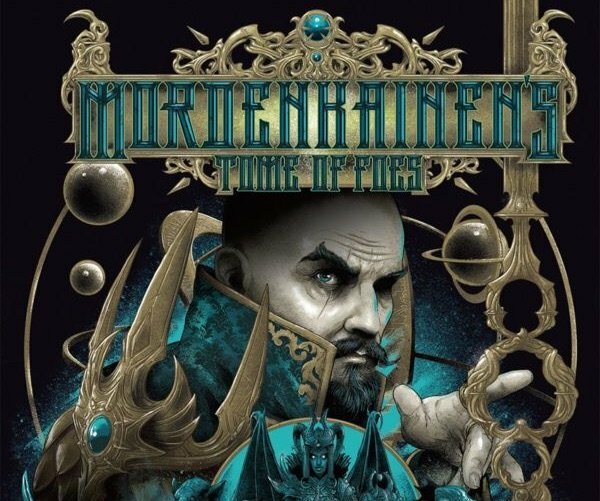 Mordenkainen’s Tome of Foes must be pretty close to being finished because today we have a look at a print preview of some of what awaits us inside. This does take the place of this month’s Unearthed Arcana, but as WotC put it, they just finished making a book, attending GaryCon, and getting ready for launch. So this week it’s just a preview of a couple of Duergar tables–they are very reminiscent of the class tables out of Xanathar’s Guide to Everything. A lot of prompts to help spur roleplaying–all of which very much track with what we’ve come to learn of Duergar Lore. Which is just chock full of things to get you started. You’ll be able to play as them (I believe) which means you might have a Clan that is secretly controlled by mind flayers (another planar conflict they’re a huge part of) or be known for your extensive spy network on the surface. You might be mighty or refugees, and with names like Knifemind or Thundermaster it’s basically a story that writes itself. You can read the full .pdf linked below–but this is just a taste of what’s to come. And, yeah, I know, random tables aren’t always the greatest thing to see–but, having been through Xanathar’s Guide and seen what they have to offer to the classes–I’m a convert. They’re a quick jolt of roleplaying and character inspiration. They give you something real fun to play off of; it’s why you’ll see so many people raving about the Life Path generator in Xanathar’s Guide. There’s a lot more of this stuff coming. We know there’s something for every player race, at least all the core ones, as well as Gith of any flavor (-yanki or -zerai). We’ll keep you up to date as the game goes on, but in the meantime, stay tuned.